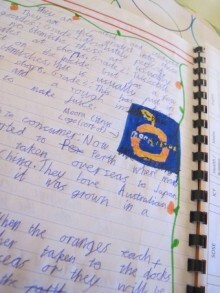 The students at our local St Joseph’s Primary School spent Term 3 studiously exploring all things citrus! 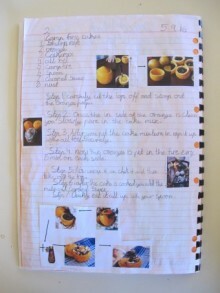 From understanding the production cycle of an orange to extending their juicy vocabulary; from using maths to figure out serving sizes to using oranges for arts and crafts, and perhaps most tasty of all – cooking up a orange-choc-cake storm! 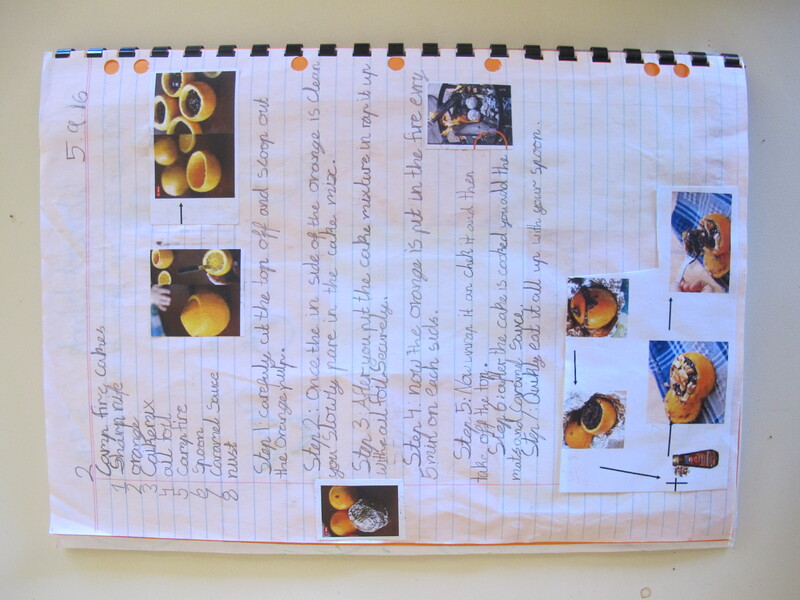 In early September, we welcomed 35 students and 4 amazing adult helpers to the orchard to get a behind the scenes look at what happens on the orchard. 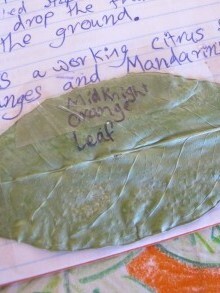 The students asked great questions and were very keen to learn about all aspects of growing oranges and mandarins. 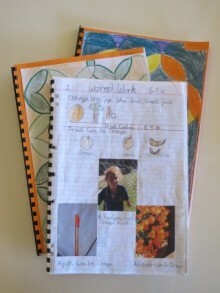 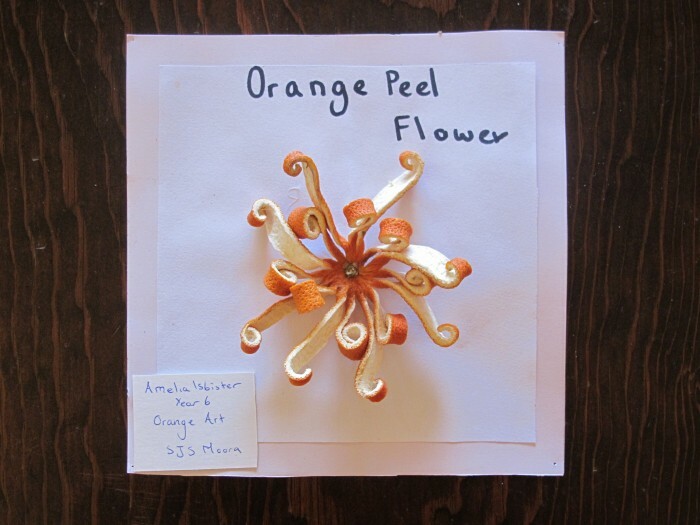 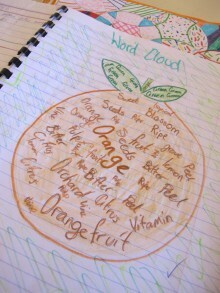 They created colourful and very informative workbooks, entitled ‘My Orange Journal’, which featured all of the different citrus-themed activities they had undertaken during the term. 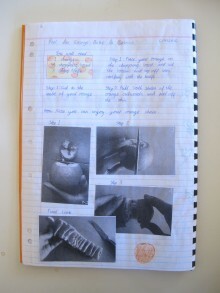 It was such a delight reading through each of them to see what the students had learned. 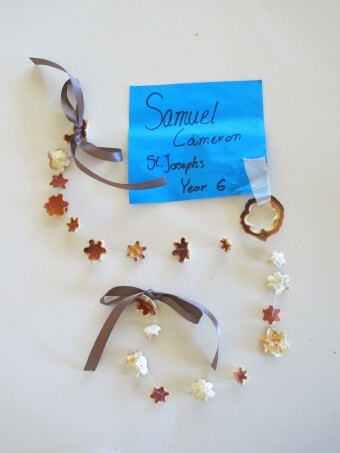 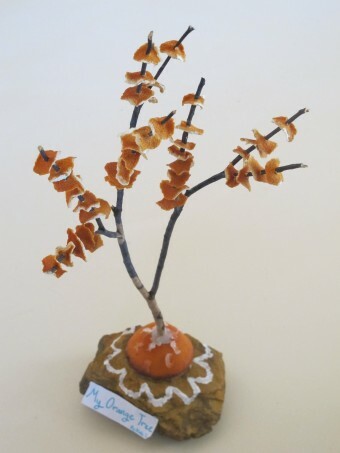 The workbooks and many of the art and craft creations formed part of our display at the Moora Show.